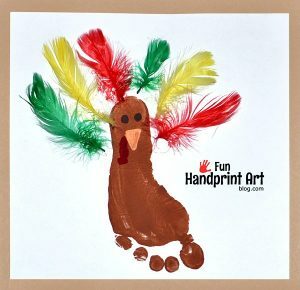 This year we made traced hand turkey Thanksgiving coloring cards instead of the usual handprint turkey craft. 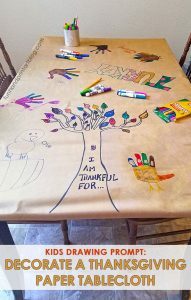 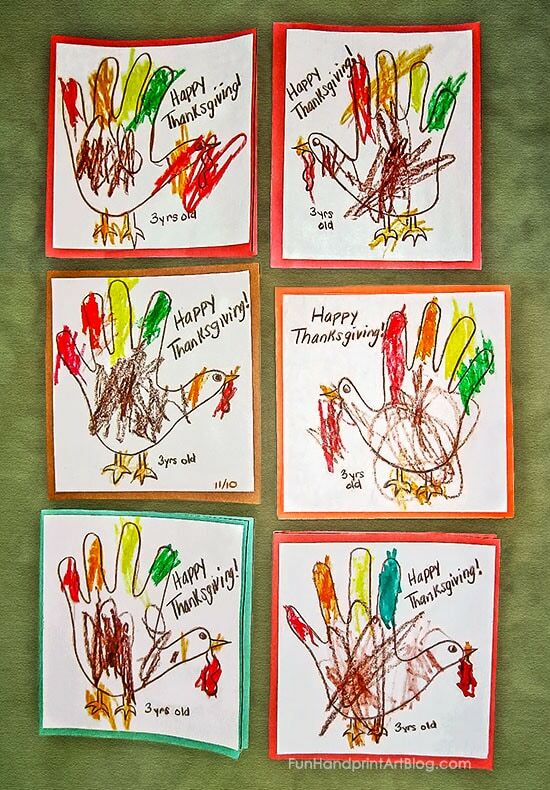 It’s cute because besides just coloring the turkeys in, the kids are designing their own turkey outlines too! 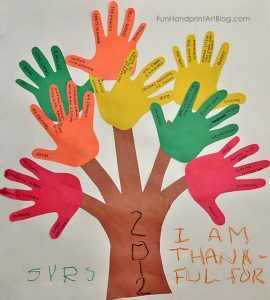 Have the kids make outlines of their hand on white paper. 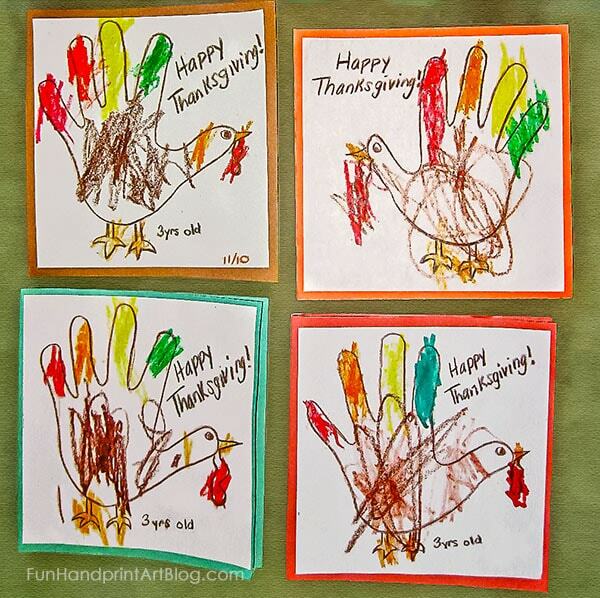 Cut around them in a square shape. 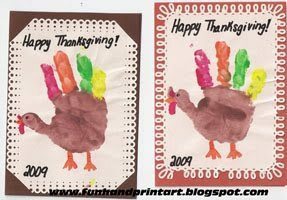 Glue these to the cardtock and cut around them again. 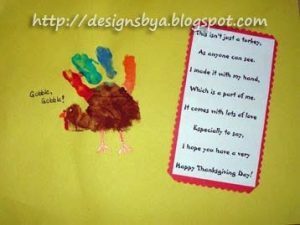 Alternatively, cut the cardstock big enough to create a folded card. 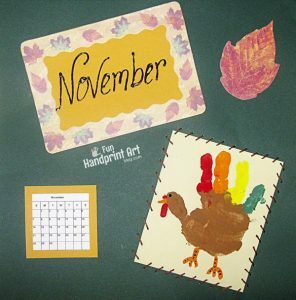 We used different colored cardstock in Fall colors. 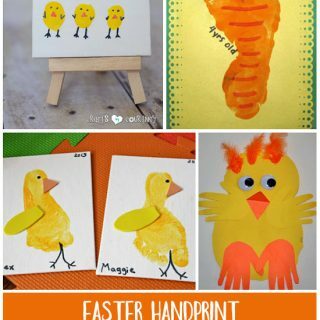 Have the kids draw on the feet, beak, eyes, and a wattle. 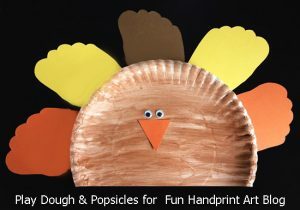 Let them color in their DIY turkey Thanksgiving cards using colored pencils, markers, or crayons. 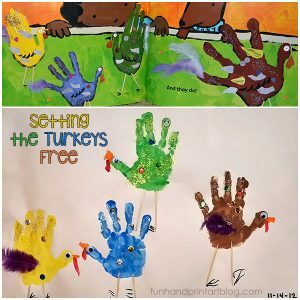 They could make each turkey different and unique for each receiver. 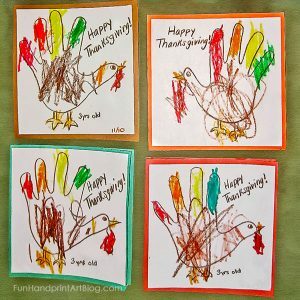 Write, “Happy Thanksgiving!” and on the back (or inside the card if folded) they could write a short greeting, to and from, and their age + the date. 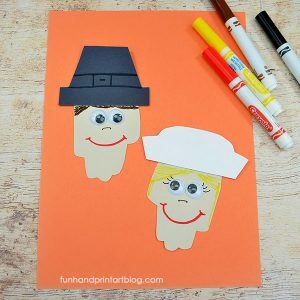 These handmade Thanksgiving coloring cards are perfect for sending to family members who don’t live nearby. 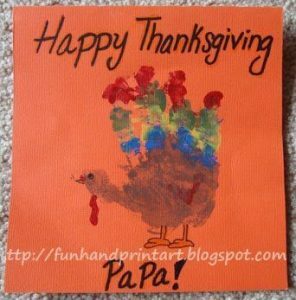 Toddlers and preschoolers could even make them for the baby-sitter or teacher. 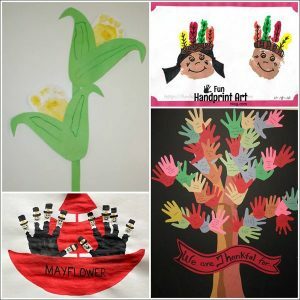 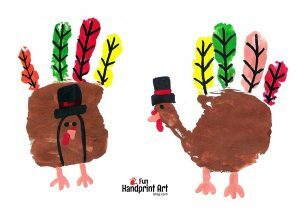 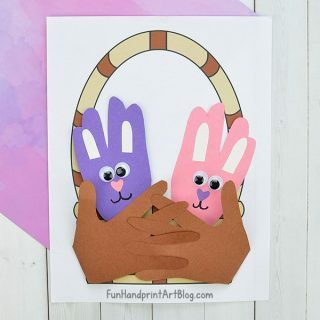 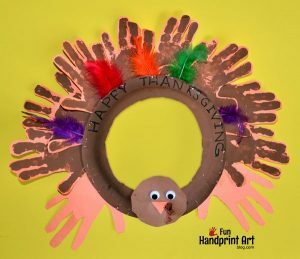 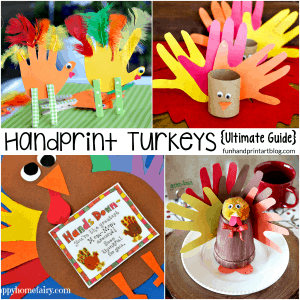 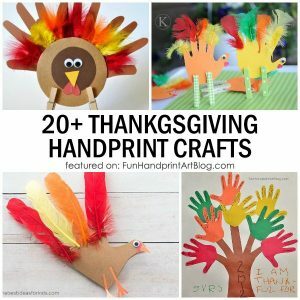 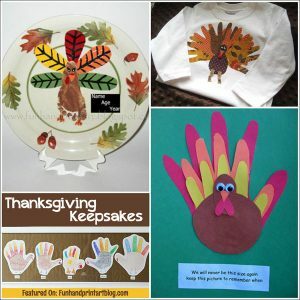 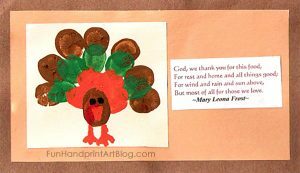 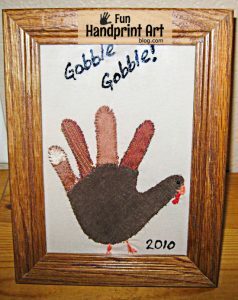 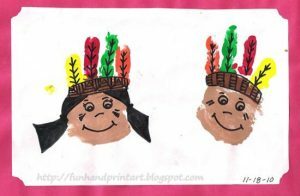 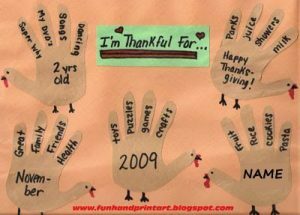 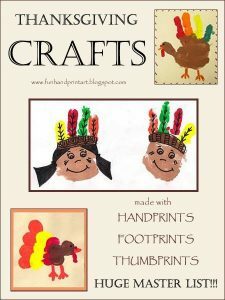 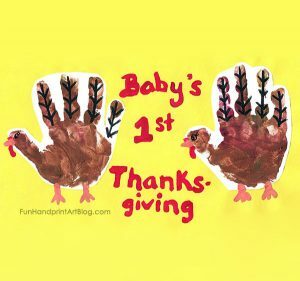 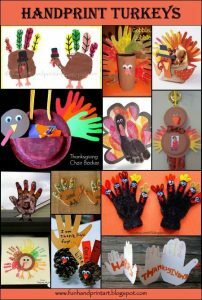 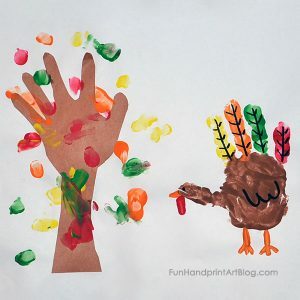 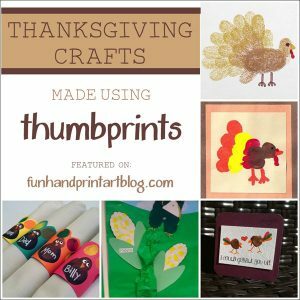 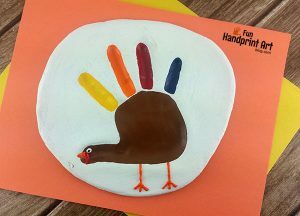 For another cute idea, check out the Handprint Turkey Cards we made last year! 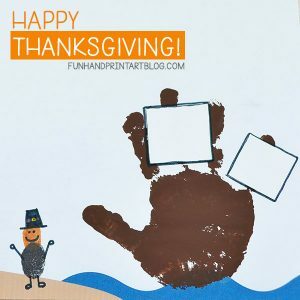 DIY Turkey Coloring Cards was originally published on 11/11/2010 and updated on 11/10/2017. 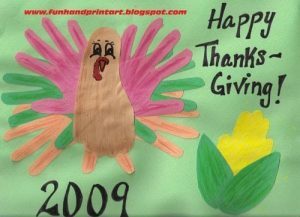 My kids and I make these hand turkeys every year. 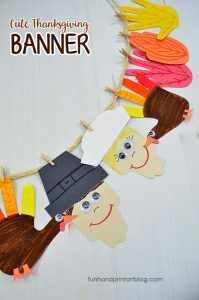 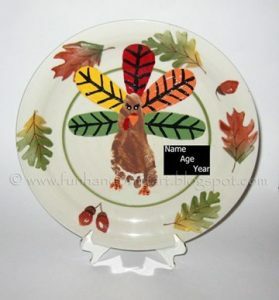 The kids love them so much we have extra turkeys running around until it’s time to make Christmas decorations.